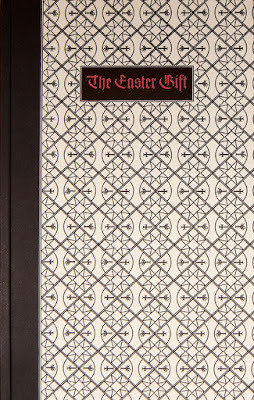 The Press of Robert LoMascolo: The Easter Gift . . . The Easter Gift . 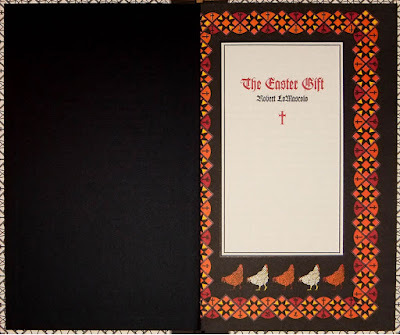 . .
With Easter on it's way, don't forget about my colorful letterpress printed Easter book! 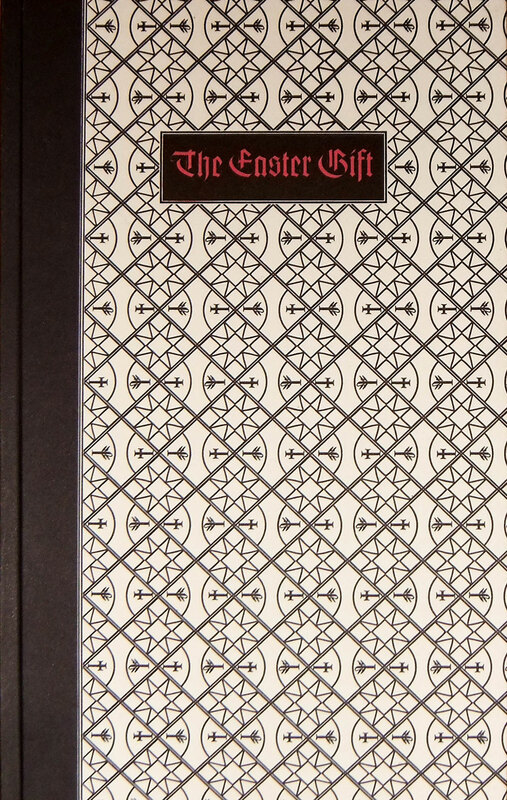 The Easter Gift, letterpress printed in numerous colors and now bound in hard cover. Dimensions are 5.125 x 8.25 in when closed, 6 pages in length. 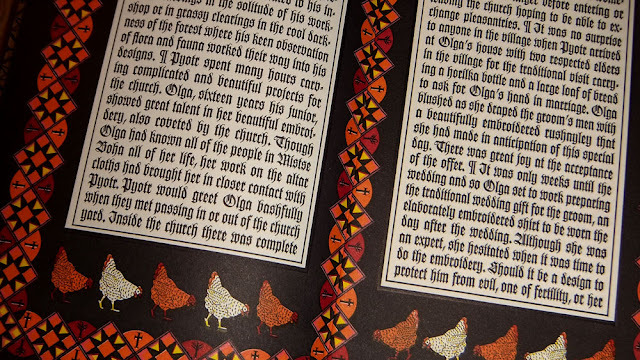 A fictional story inspired by Pysanky egg decorating and customs.